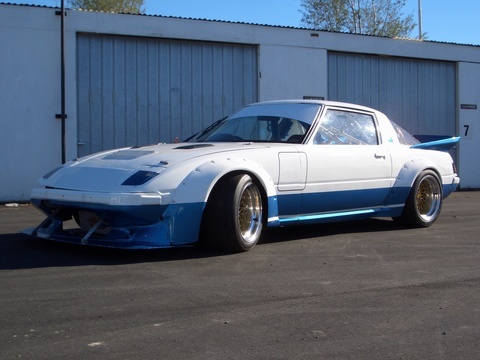 In 1975 Mazda launched one its most successful and much respected Rotary engined models, the RX7 Coupe. 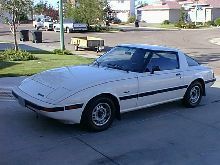 The RX7 featured a 2+2 coupe body, complete with contemporary "pop-up headlamps" and elegant styling. 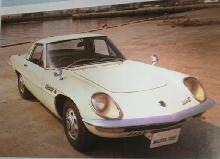 As with many previous Mazda models the RX7 was powered by twin-rotor "Wankel" engine measuring 2292cc. 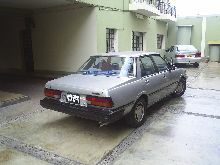 This engine offered good reliability and performance. 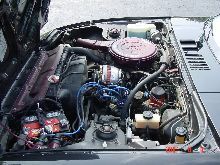 Power ranged from 105bhp initially reaching 115bhp in 1981. 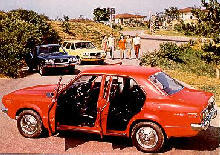 Some cars were also built with a turbo which boosted power to 160bhp. 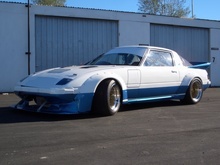 Production of this, the original RX7, in 1985. Buyers Guide Mazda RX-7 featured in Practical Classics June 2006 – available from our sister site Bookbase. Click here to view.